McGregor, R. 2014. “Poetic Thickness.” British Journal of Aesthetics, 54 (1), 49-64. Nanay, B. 2016. “Distributed Attention.” In Aesthetics as philosophy of perception. 12-35. Oxford University Press. 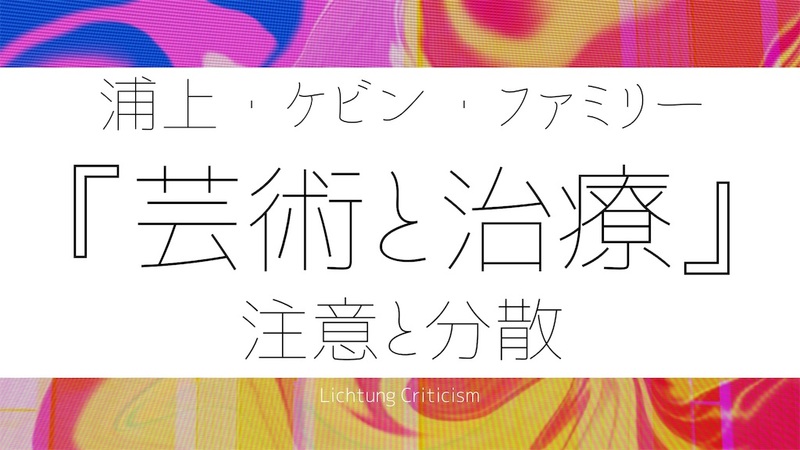 Nobu V. 2019.「声優ラジオが好きなオタクへ　キャラクターによるラジオ「ガルラジ」を聴いてみませんか？ #2019年はガルラジが来る」『浅瀬文書』、http://nobu-v.hatenablog.com/entry/2019/01/12/155838（2019/01/16最終アクセス）. yunaster. 2019. 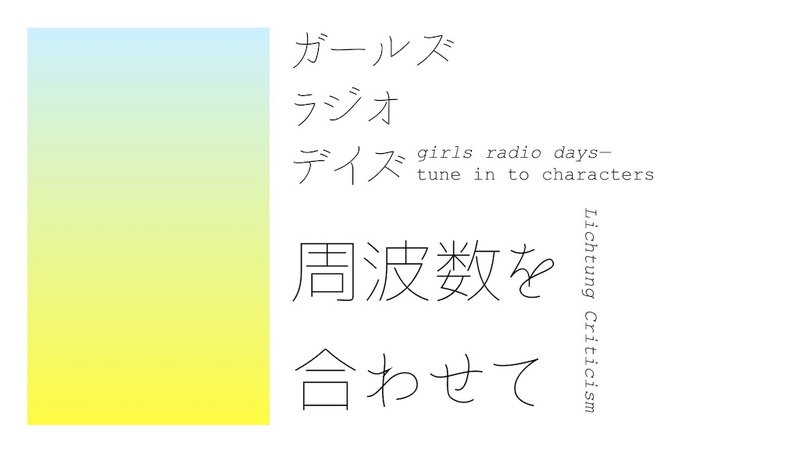 「ガルラジー『ガールズ デイズ ラジオ』が面白い」『yunastrの雑記帳』、https://livedoor.hatenadiary.com/entry/2019/01/03/142336（2019/01/16最終アクセス）. Walton, K. L. 2014. “Empathy, Imagination, and Phenomenal Concepts.” In In other shoes: music, metaphor, empathy, existence. 1-16. Oxford University Press. What is the Virtual YouTuber (hereafter VTuber)? Who are they? Is there any uniqueness as a culture? Does it need any academic account or not? 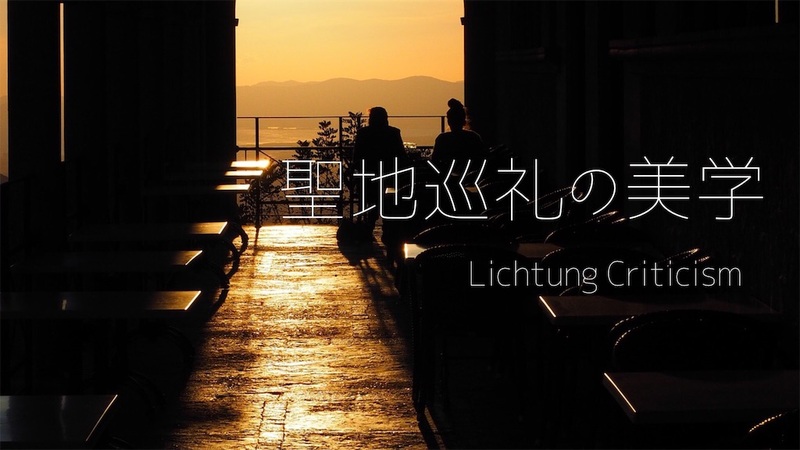 Why are (mainly japanese) people attracted by them? Who is a VTuber? Watching its videos, you may recognize that Vtuber’s movements and its voices are produced by someone invisible for us. 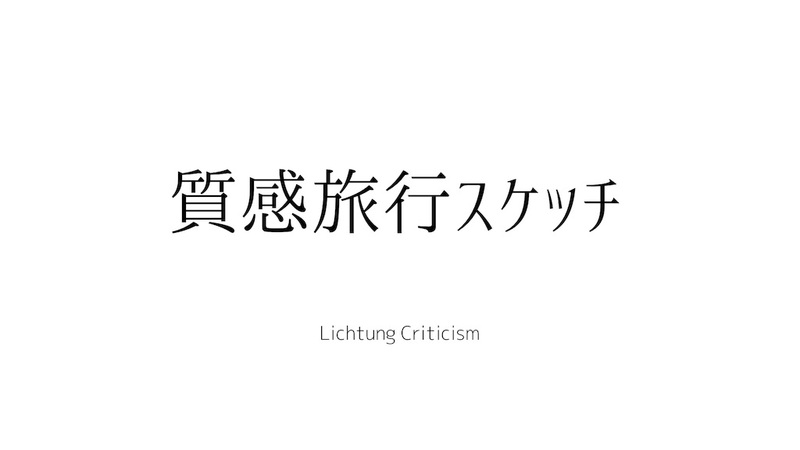 Then, reading fan comments for VTuber in Twitter or YouTube, you’ll find that fans ‘talk to’ them, and sympathize/ antipathize them, even more, tell their sincere love for them, like as they do for real their friends/ lovers. So, you may consider VTuber as a real ‘person’, because 2D or 3D models (avatars) of VTuber are moving through tracking some real human, and people are ‘talking with’ and make some relationships with them akin to real one. It’s commonsensical, nevertheless, not true. Person, however, does not directly communicate with us. Audiences make a specific communication with the mediated figure of the person. Person's appearance mediated by such media (e.g, radio, television, etc.) is called "media persona (e)" (Horton & Wohl 1956) in media / communication studies. 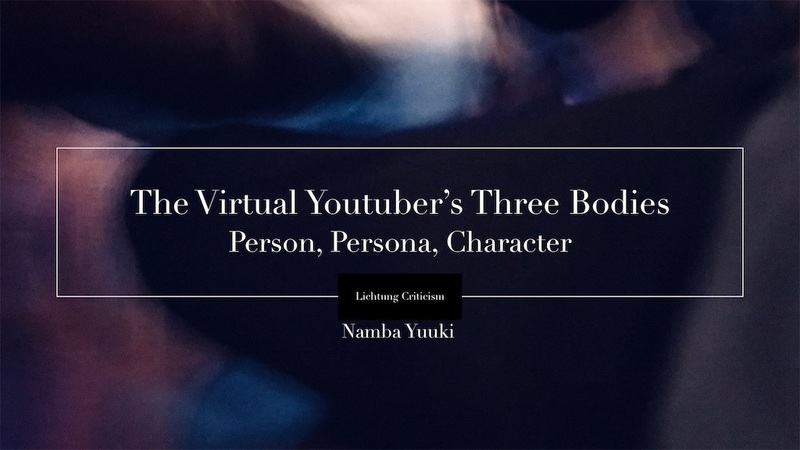 Audiences of VTuber do not have relations with ‘person’, but ‘media persona(e)’: the person’s figure in the media (e.g., radio, TV, YouTube, Twitter). Horton & Wohl emphasized that the relationship between persona and audiences is not interactive in many cases, nevertheless, audiences feel they contact with persona, and think make interactive relathionships like their daily face to face one. They named this illusionistic relation as ‘parasocial relathion(PSR)’. This illusion is mainly made by media personae’s various addressing for audiences (e.g., eye contact through camera, addressing audience names etc.). Samely, VTuber can make PSR with its audiences by such methods. From the perspective of media / communication studies, VTuber was characterized as a person wearing the image constructed. However, it is still not clear how the persona is appreciated. 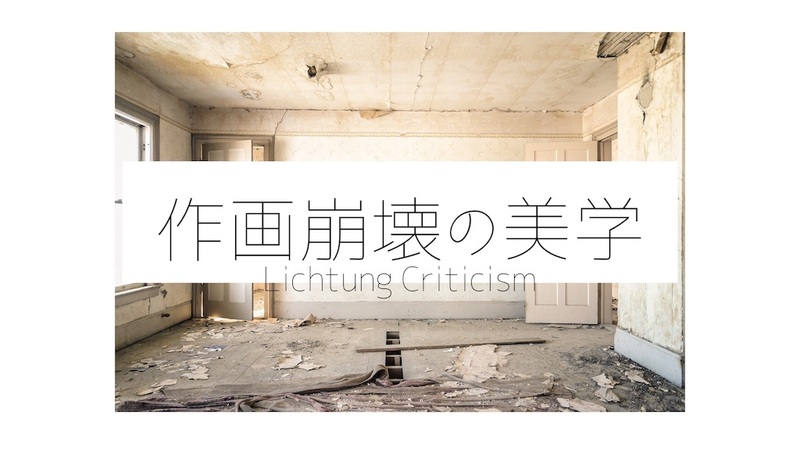 Therefore, in this section, I try to analyze the way of appreciation. When the audiences see the VTuber, what they see is not the actual person's figure. It is a 3D or 2D anthropomorphic picture movement generated by a person's movement. Let's say what this picture represents is "fictional character". Here you will notice important thing. That the appearance of VTuber is always related to the picture of the character. For example, in the case of a star, its face and appearance of a persona to be appreciated by audiences is undoubtedly of a star person. However, in the case of VTuber, the figure of the persona is equal to the picture of the character, and it is possible to perceive only the appearance that the movement of the person is transformed into the picture of the character. Persona does not have a ‘persona’ of a person, and viewers can only judge persona's charm from only that of a character. In watching VTuber, audience notice that an unique correspondence of persona and character is always performed. 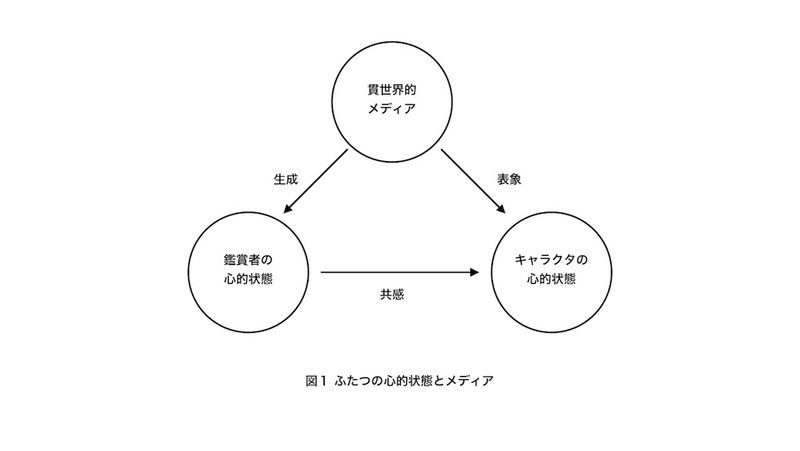 In other words, the body of the persona are always tiered with the body of the character. 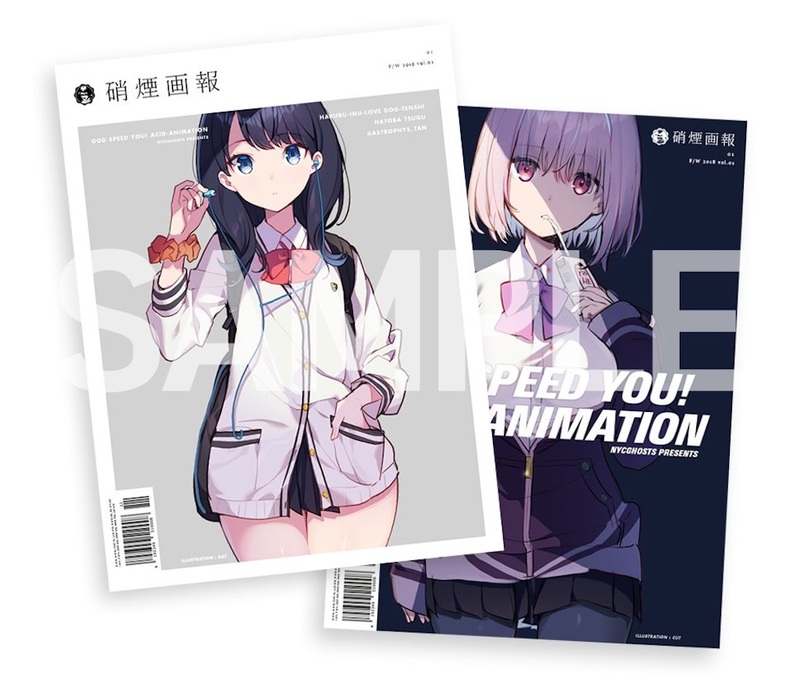 In addition to this association, the characteristics of VTuber can also be found in the pluralities of the way how audience aprreciate persona. For example, a particular VTuber seems to deviate from his appearance and voice or character that can be imagined in general and to speak outrightly the experience and thought of that real person. On the other hands, there is an another type of VTuber who is not only in videos, but also even in the SNS, plays a role play, and it is appreciated by audiences as a character itself. The style in how VTuber is appreciated can be roughly divided into two types. 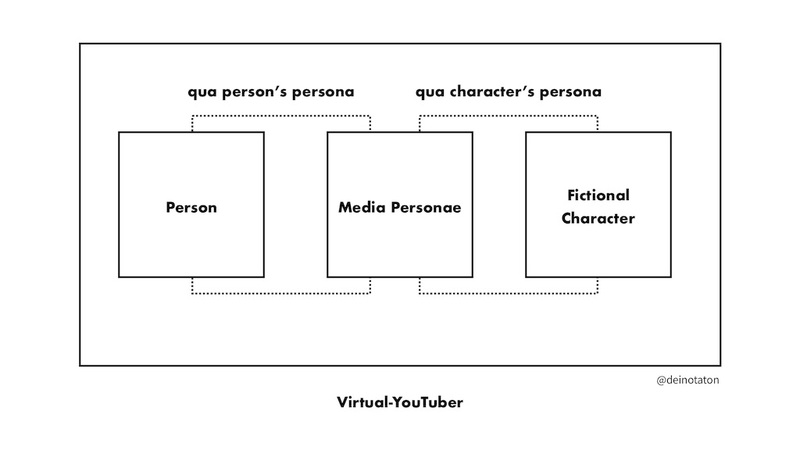 Firstly, if the person seems to appear clearly as in VTuber, it can be said that the audience is appreciating VTuber as ‘qua person's persona’. VTuber appreciated in such style, may be regarded as the person him/herself, and it is considered to be speaking person's experiences and ideas to some extent, as a VTuber. On the other hands, audiences appreciate VTuber as the living character, as a persona of the character, that is, ‘qua character's persona.’ At this type, audiences place importance on role play as a character of VTuber and appreciate her as truly fictional character and avoid to remark real person of the VTuber. Also, audiences would not be regarded to properly appreciate such VTuber unless they refrain from referring to the real person in appreciation. My claim can be summarised as follows. The appreciative objects of VTuber are divided into three bodies: person, personae, and character. Then, the personae are always tiered with the picture of the character, while the layers of the person / character and the personae are associated with each other. In other words, the person's body is hidden, only the personae's body is appreciated. At the same time, the body of the personae are tiered by character’s body. Personae are appreciated as a person’s persona, or a character's persona. Let's call this framework VTuber's "Three Tiered Theory". This theory may make it possible to account the unique ways of audience experiments, and it will be a clue to critique and comparison with various cultural forms(Figure I). When I first encountered the VTuber, I was very surprised and began to think its uniqueness. Thinking through VTuber, I have got a lot of interesting ideas about not only about this culture, but also about many other cultures like idol culture, fan culture, and so on. I’ve just started investigating this cultural phenomena, so there’s left a lot question needed to answer, I will continue to study and wish for another researcher join our exploration. Cavell, S., 1979, The world viewed: Reflections on the ontology of film (Harvard University Press). Dyer, R., & McDonald, P., 1998, Stars, new ed. (London: British Film Institute). Walton, K. L., 1970, “Categories of art,” The philosophical review, 79(3), 334-367.